Commanders for Israel’s Security responds to the activity of the “Sovereignty Movement”, as exposed on Ynet (Eng Ver click here) today. 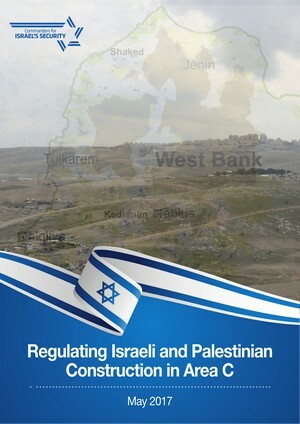 “Today, the extreme right’s mode of operation for annexing millions of Palestinians was revealed. Undetected, a right-wing extremist group is working to ensure that the next government will implement its plan. According to CIS, “The annexation pressure is on. 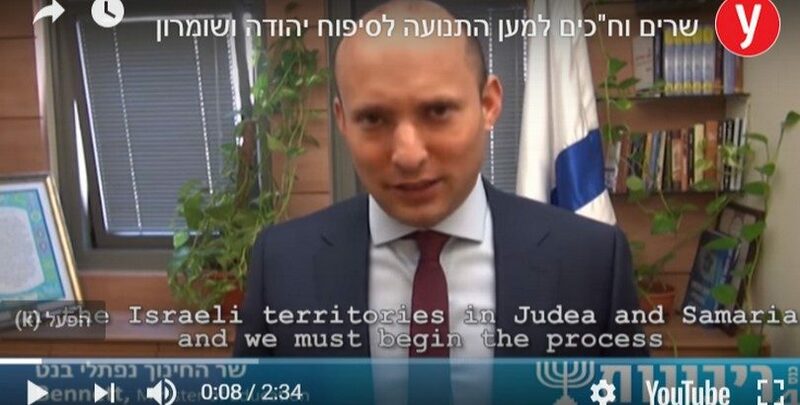 The pressure exerted on politicians to express support for annexation are but the prelude to the pressure to be exerted on Prime Minister Benjamin Netanyahu, if elected, to commit to annexation as a condition for forming the next government. 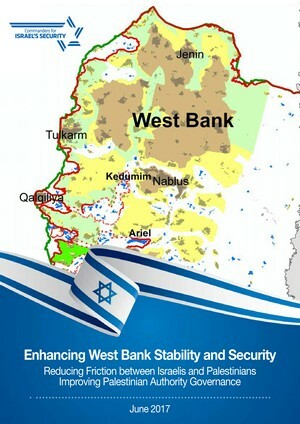 If the annexation move is not halted immediately, we will wake up to a different Israel during the term of the next government, without a solid Jewish majority and all the security and other implications of integrating millions of Palestinians into the State of Israel. This pressure should be stopped right now. 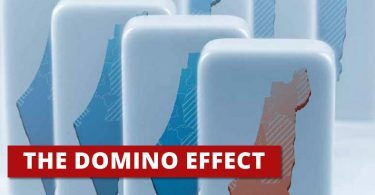 According to Commanders for Israel’s Security, “We call on all heads of the Zionist parties to express a clear position against the annexation plan and in favor of the State of Israel. “CIS is a non-partisan movement comprising retired senior members of the defense establishment. Its 286 former senior commanders from the IDF, Shin Bet, Mossad and Israel Police are united in a mission to ensure a strong, democratic Israel with a solid Jewish majority for generations to come.” Security-political initiatives developed by teams of the CIS security experts have been presented to the public and decision-makers.